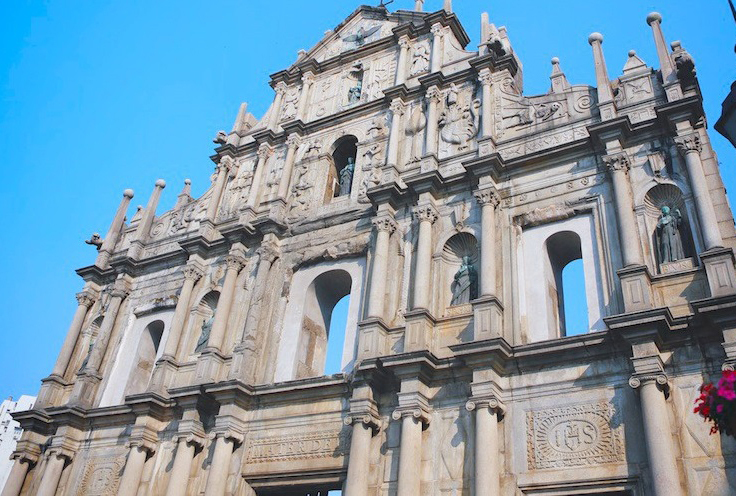 These ruins are what is left of the 350 year-old St. Paul's Cathedral, and are one of Macau's most popular tourist destinations. In 2005, the ruins of St. Paul's became a UN World Heritage site. 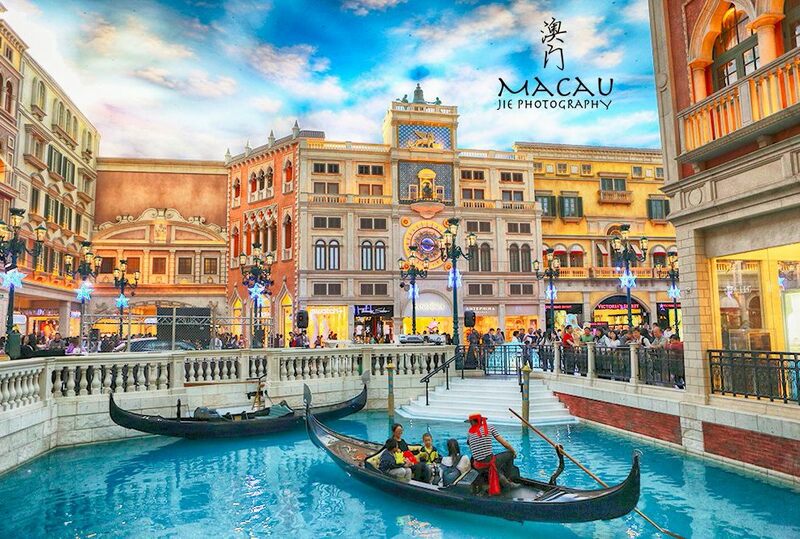 It said that if you have never traveled to The Venetian Macao, then you have never truly experienced Macau. 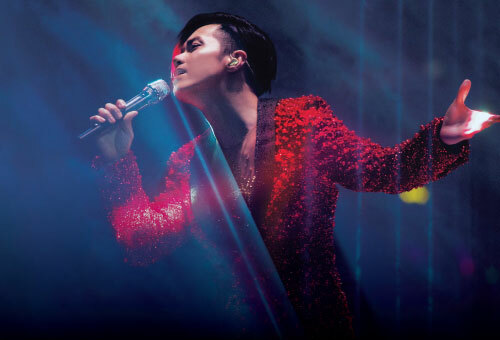 This massive resort is not only a must-see attraction, it has also become a symbol of modern Macau. 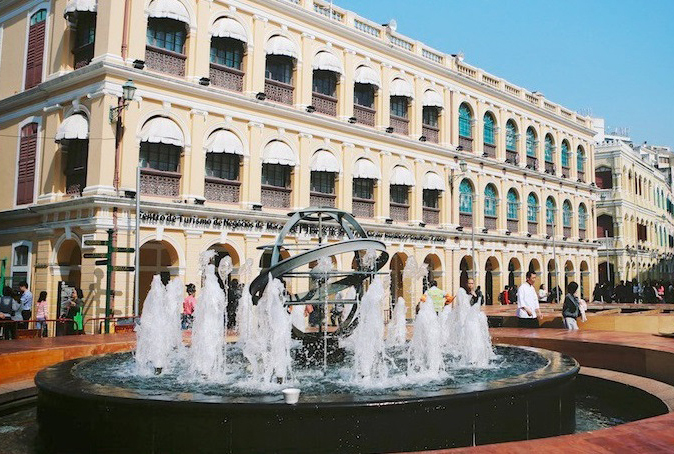 This square, famous for its fountain, is one of the four large squares located in Macau. This UN World Heritage site is a center of culture and commerce in the city. Every holiday, the square is filled with lights, giving an air of festivity to the surroundings. 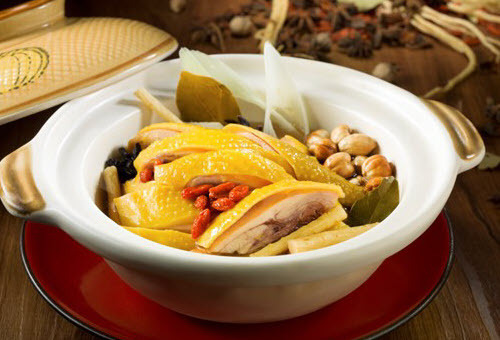 The A-Ma Temple is believed to be the oldest temple in Macau, if not one of the oldest structures in the city. 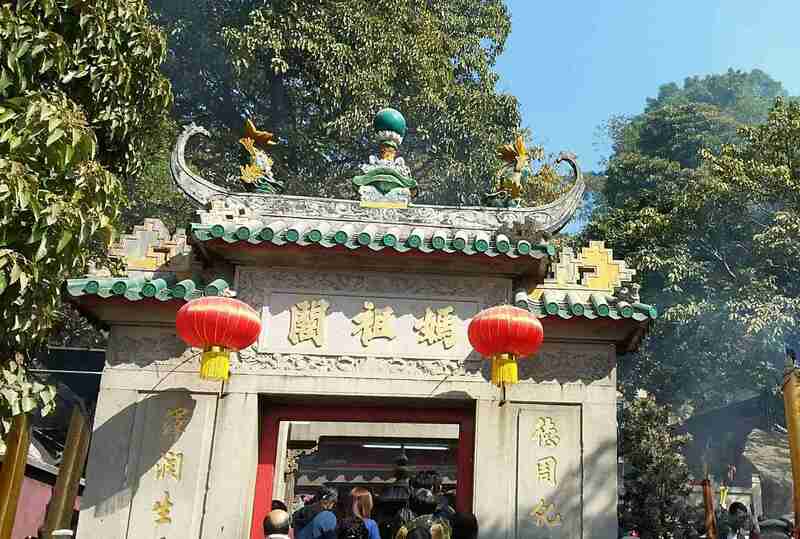 During traditional holiday, locals come here to burn incense and pray for peace and prosperity. 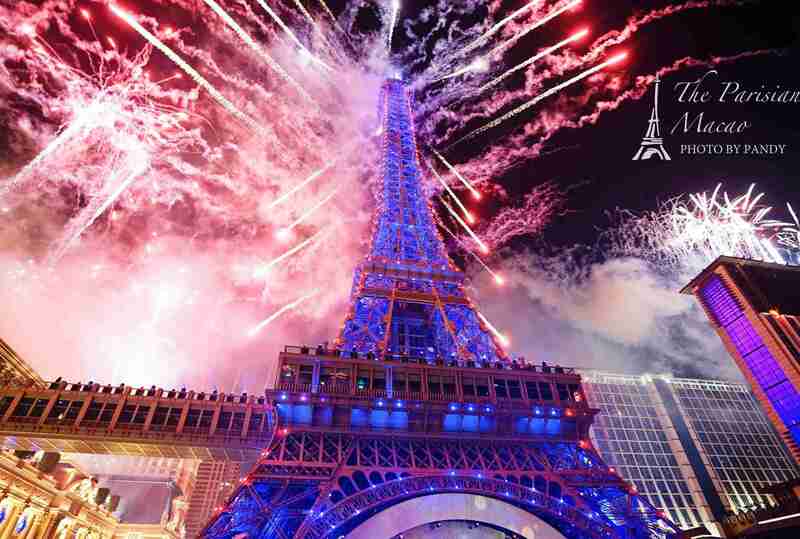 The Parisian Macao features Macau's latest hotspot -- a ½ scale replica of the Eiffel Tower. 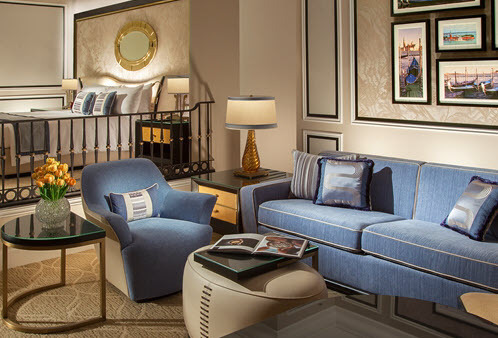 Step inside the resort, and you'll instantly be overwhelmed by its romantic atmosphere and sophisticated French-style design. 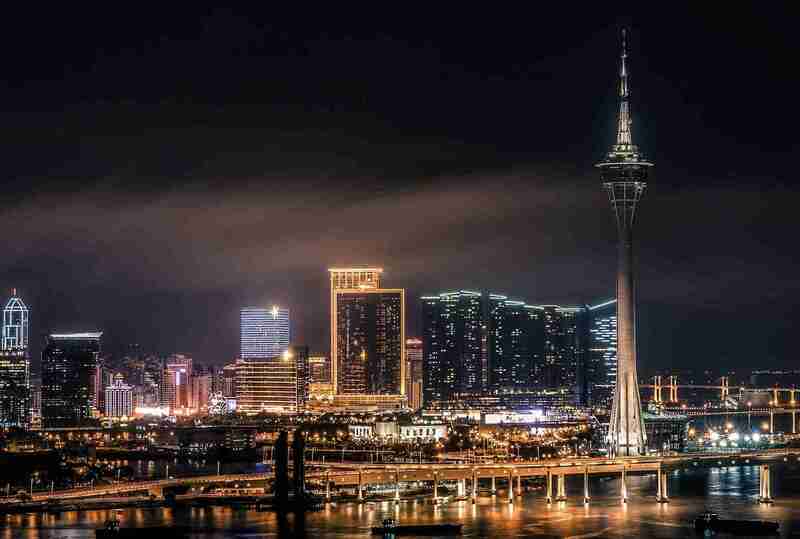 At 338 meters tall, Macau Tower is the world's 8th largest sight-seeing tower, and is one of Macau's most famous structures. 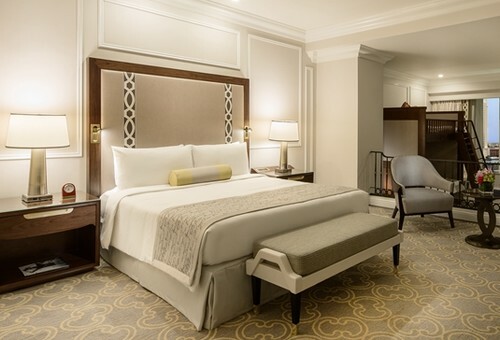 The tower and its surrounding complex contain entertainment and tourist facilities, meeting rooms and exhibition halls, as well as restaurants and coffee shops. It has hosted trade and economic summits which have been attended by world leaders and other influential figures. The Leal Senado was the historical center of Macau's government, and still houses many government offices. 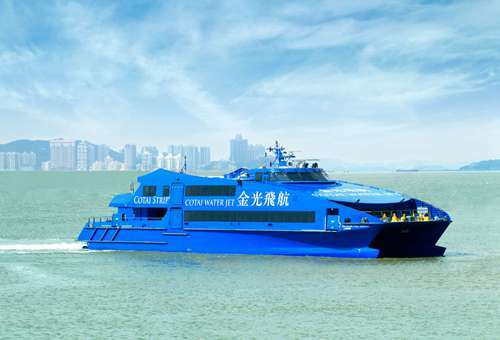 It was officially declared a UN Cultural Heritage site, and stands as a one of Macau's most famous historical sites. Though St. Dominic's pastel-yellow exterior and understated old-world interior may seem plain, it has a long and important history in Macau. 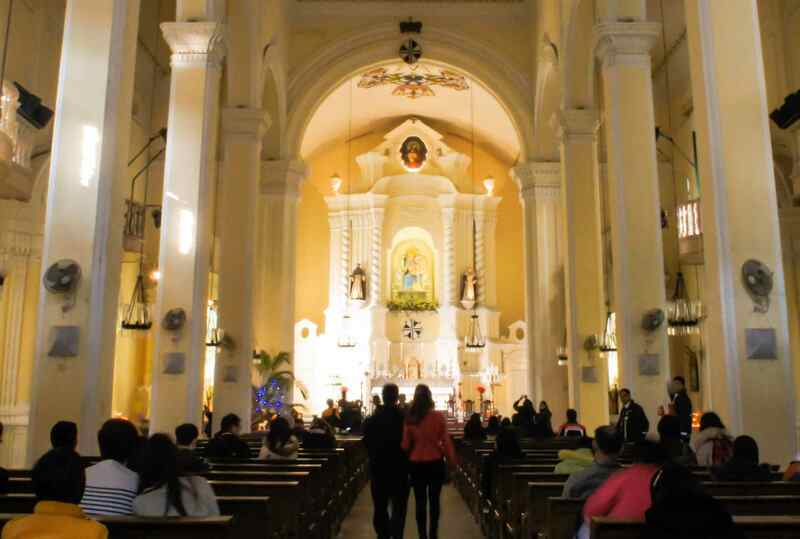 Recently, its main attraction is the church's museum on its 1st-3rd floors which contains centuries-old Catholic artwork, religious items, and relics. 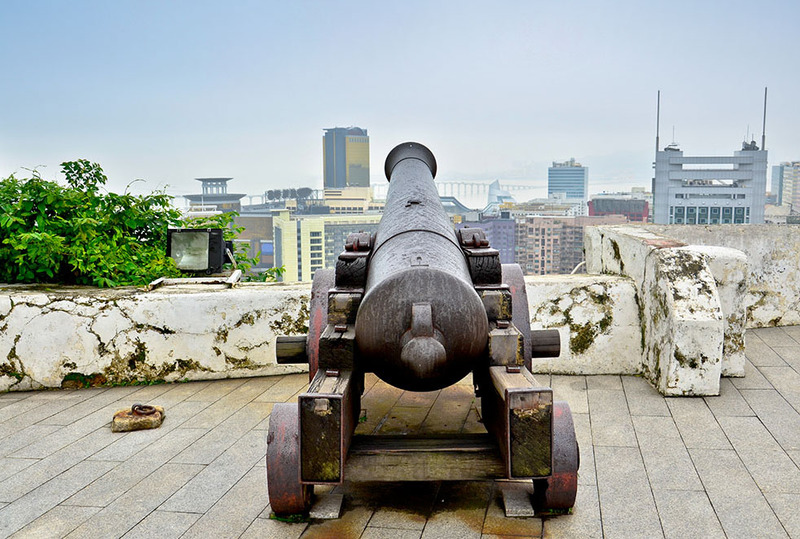 Located next to the ruins of St. Paul's cathedral, the Mount Fortress's history dates back to the 17th century, when it was used to repel a Dutch invasion of Macau. Unfortunately, the main structure of the fort was destroyed in a fire, leaving only its base still standing today. Surrounded by greenery, it is one of the city's best scenic overlooks. 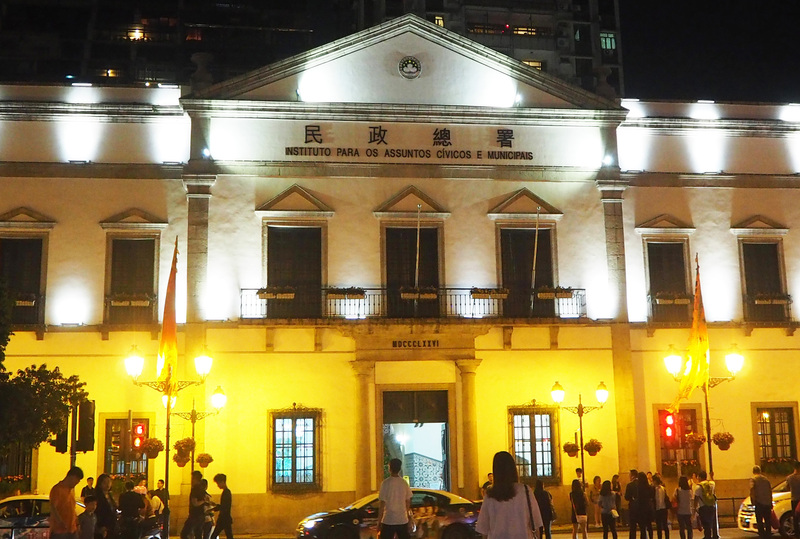 Located inside the Mount Fort, the Macau Museum displays the history and local culture of Macau. 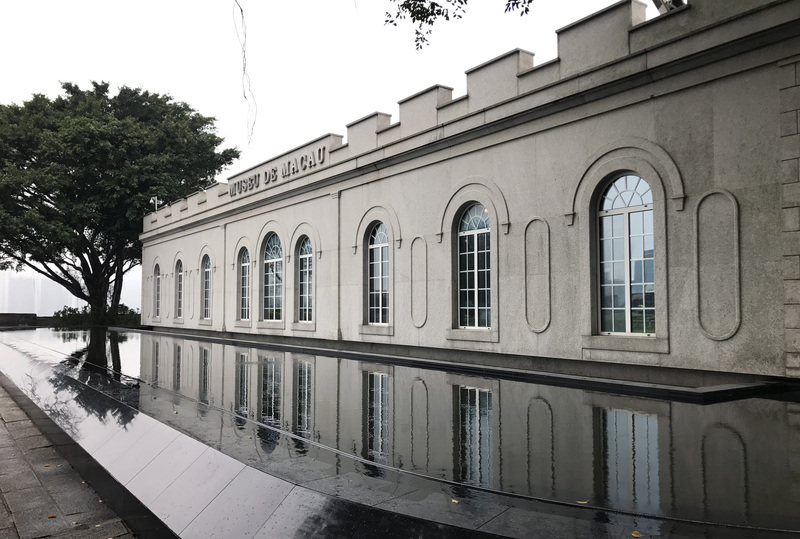 Step inside to experience the story of how Macau was founded, became a thriving Portuguese trade colony, and finally came into its own in the 20th century. 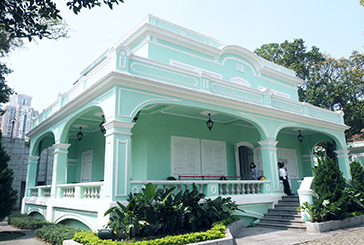 The Taipa Houses originally housed upper-class Macanese families, and now are open as Macanese cultural heritage museums. 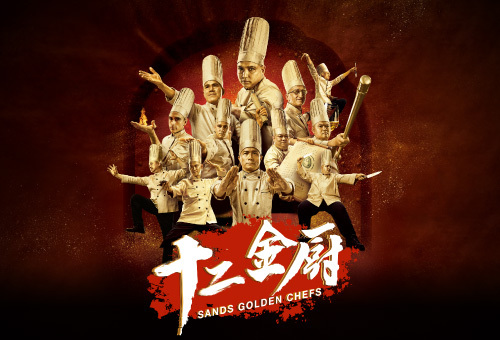 They represent the historical melting pot of peoples in Macau, both in the past and present. 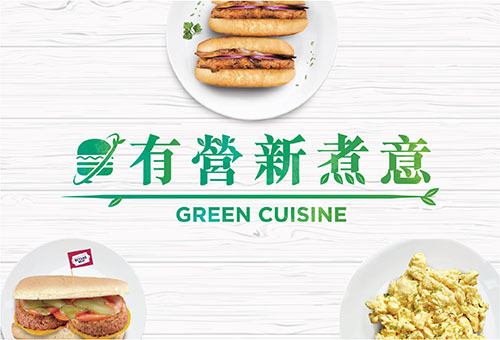 If you're looking for traditional Portuguese food and gifts, then Taipa Old Village should be on the top of your list. 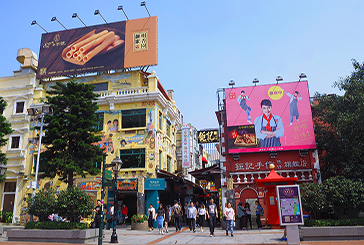 This atmospheric shopping district of Taipa is filled with quaint Macanese restaurants and souvenir shops, as well as many other unique attractions. 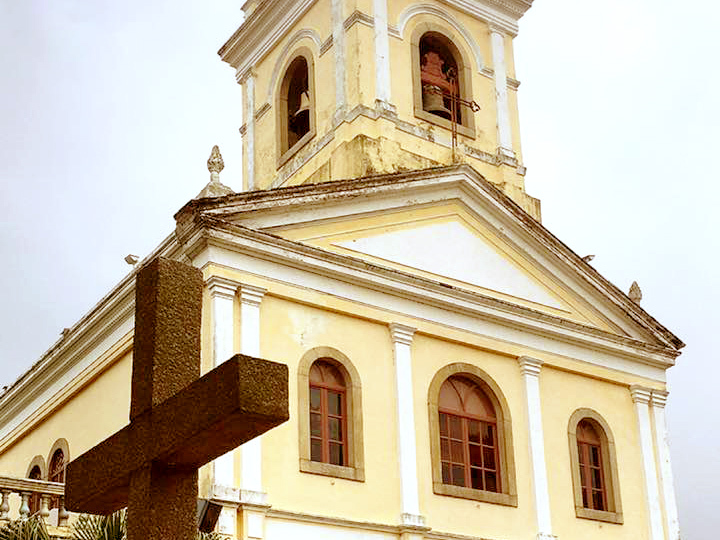 Our Lady of Carmel Church was built in 1885 to serve the Catholic population of Taipa and is the only Catholic church on the island. 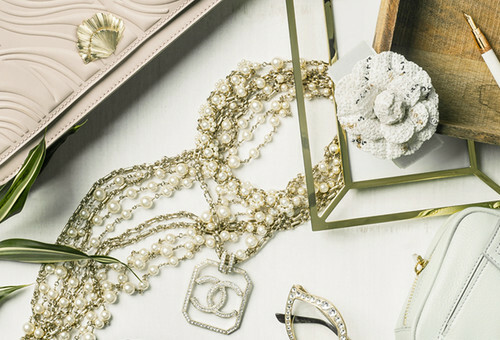 The feast of Our Lady of Mount Carmel traditionally falls on July 16, however this is usually celebrated on the following Sunday.